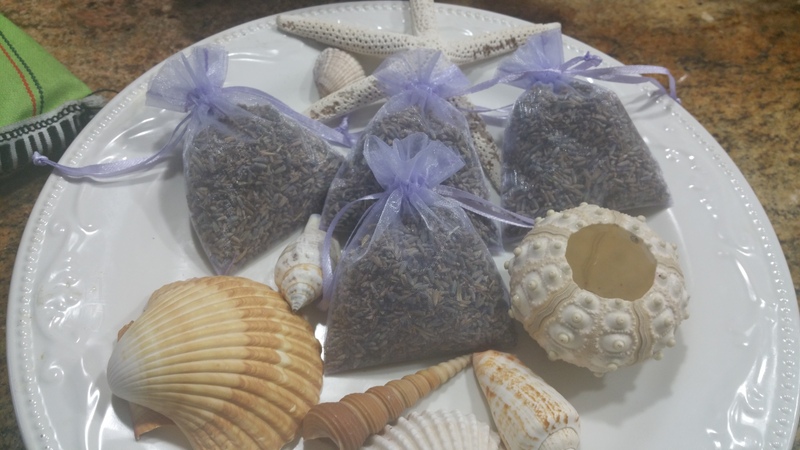 Nestled in a purple organza sachet, organic lavender from the fields off Mt. Taygetos, makes a beautiful ornament to freshen up linen closet or just place under your pillow for a quick fragrance burst. 2.5 oz per sachet. Lasts for a year.